New episodes of Empire are rapidly approaching, and there have been some major clues about the drama's upcoming season. From the looks of it, the show is going to be even more explosive than last season. 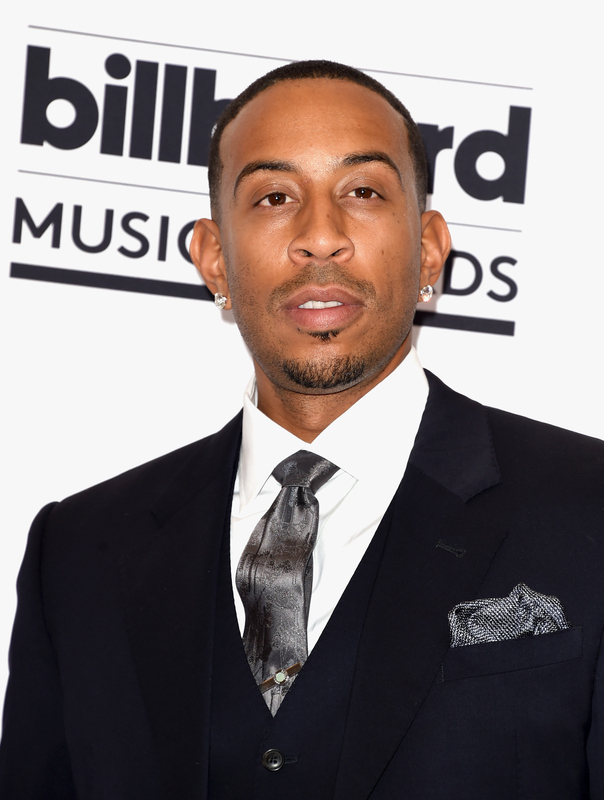 According to an Instagram post by the rapper-turned-actor, Ludacris will be on Empire Season 2. The star joins a plethora of upcoming guest stars on the show — already, it's been announced that Chris Rock, Lenny Kravitz and more will be featured this coming season. As for Ludacris' role, it's super unexpected. The photo reveals that he plays a police officer, and according to Access Hollywood, the character is a “hard-working correctional officer and veteran of the Federal Bureau of Prisons who believes that celebrity inmates should be treated no differently than regular criminals -- especially Lucious Lyon." Lest you forget, at the end of the last season, Lucious, after turning over control of Empire Entrainment to his middle son Jamal, was arrested for the murder of his friend Bunkie. Though he actually did shoot Bunkie in a calculated and coldblooded manner, I'm not convinced that Lucious will be in jail for long. Let's just be honest, if he remains in jail for the entire second season, things surely won't be as interesting as they were during the first season of the hip-hop drama. The show needs Lucious at its center. As terrible as Lucious is, he is an extremely high profile person who has friends in all the right places. His status alone could definitely help him as he tries to acclimate to prison life, as will his background; though the Lyon patriarch has grown accustomed to his cushy lifestyle and opulent extravagances, he grew up on the streets. That will certainly help him navigate the harsh realities of prison. Still, though his status might elevate him in some ways, I highly doubt that incarceration will be a cakewalk for Lucious. It looks like Ludacris' character will be tasked with trying to keep the hot-headed mogul in check. On the photo posted to the rapper's Instagram, the caption read "This could get interesting..." Though the photo doesn't reveal much, I can't help but consider the fact that Lucious and Ludacris' characters definitely aren't going to get along. Though we are all susceptible the the charming nature of celebrities, prison guards must be extremely vigilant, they can't afford to be distracted by famous inmates. If Ludacris' character decides to go toe to toe with Lucious, I certainly hope he brings is A-game. As fans saw in the first season, Lucious is cold, calculated and unforgiving. I, for one, would certainly not want to be on his bad side. The second season of Empire won't be the first time Ludacris and Terrence Howard have worked together. Howard and the Fast & Furious alum were last onscreen together in 2005's Hustle & Flow, alongside none other than Cookie, Taraji P. Henson. Though Ludacris isn't playing a rapper from the south this time around, it looks like he's still gong to be stirring up some major drama.